Inspection cameras were created to fill the niche of taking amazing shots of hard to reach places. The main advantage of using an inspection camera is the convenience while shooting pictures and videos in inaccessible places. These cameras are also known as endoscope borescope cameras. They are a long snake camera for your OS which means you can only plug them into your phones and start shooting. These cameras have opened up many new possibilities for photography enthusiasts and anyone who is a little curious about what goes in the places that cannot usually be seen. If you’re interested in getting such a handy tool for your own Android/iOS device, then it won’t hurt to do some research to better understand how to make the right choice. The resolution is important because it enables you to see more details and get a more accurate picture of what you’re studying, analyzing or measuring with the endoscope. This is definitely a factor to consider though keep in mind that if you want a better camera resolution, it’s likely that it will cost you more. The inspection camera is available both wired and wireless. Depending on your comfort, choose the particular type of device. Today, wireless borescope cameras are more popular because they provide ease of operation and also prevent the accidental electrical shock. But, when you choose such camera, check the battery input capacity and life. Choose the cameras with a long lasting battery as it will help you to manage the time of your inspection work. When you are picking up the Android endoscope camera, then you should check its compatibility to your mobile. Not all the inspection snake cameras are compatible with all the Android models. Check the product page or ask the help center of the manufacturer for the compatibility of it to your Android device. Because these devices are powered by their own external batteries, you should also pay attention to the capacity of these batteries. Depending on it, they can provide more time to work with the endoscope and it can make the whole product more convenient to use. The LED lights are also essential to check while choosing the best inspection camera. Such lights will help you to identify the problem spot in the dark area under inspection like sewer, under the bed, pipelines, etc. LED lights also help to display brighter images on the output screen. In this post, we have listed some of the best WiFi endoscopes along with the features and specifications that you should look out for before buying one. Wireless endoscopes are experiencing a big surge in popularity and it’s perfectly understandable. When you’re focused on investigating difficult to access places, you shouldn’t have to deal with messy cables. LEADNOVO had updated to 1200P with 8 LED adjustable brightness 8mm OD lights, to improve definition and visibility in dark or low-light areas, help you inspecting better in multiple environments. The 2 megapixels camera is suitable for inspecting multiple environments and can record in AVI format and take snapshots in JPG format with adjustable resolutions, the highest being 1600 x 1200. With 8 LED lights, 5M flexible cable and IP68 waterproof 2.0 Megapixels 1200P HD camera, this inspection camera has many applications: engine, machine, boat repair and maintenance, household cleaning, drain, vent pipe, wind turbines, aircraft, PCB detection, and HVAC inspection. 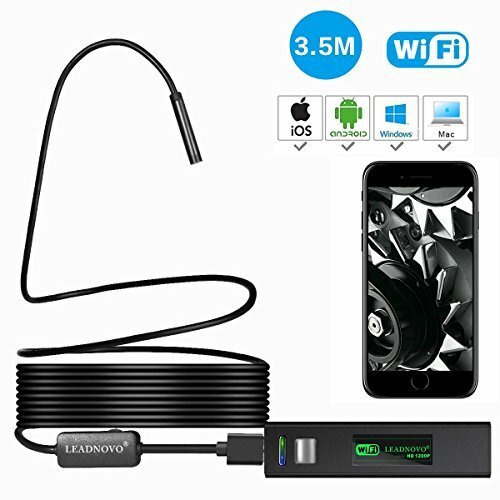 Good for tight spaces where you can’t have issues if you want to be able to see, this Android endoscope from Leadnovo is certainly recommended. It’s a bit more difficult to get the distance right because if you don’t operate it correctly, the image quality can get a little grainy and distorted. Despite the eight LED lights, the brightness can still be not high enough for totally dark areas but even with these shortcomings, this is a solid endoscope for the money. 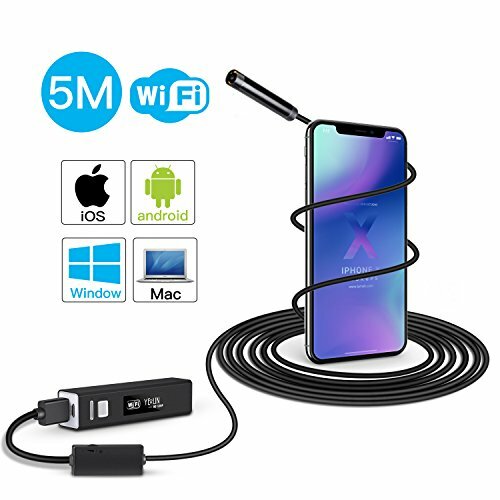 Wifi endoscope without using extra adapter or cable, this wireless borescope can be easily connected with your Smartphone via WIFI. You only need to download and install the compatible APP on your device. The latest 1200P HD Wifi endoscope with 2 megapixels, IP68 waterproof camera, three adjustable resolutions 640 x 480, 1280 x 720, 1600 x 1200. You can record video and images. And endoscopic camera which has 8 adjustable LED lights, can guarantee to work in many dark places. The extension of the wifi endoscope wire up to 3.5 meters, armed with bendable semi-rigid cable which can bend and hold its shape to access a wide variety of confined place. But please do not put the wireless borescope in high temperature and corrosive environment. The wireless borescope camera with a 16.5ft cable, using a semi-rigid cable that can be bent and held in shape. 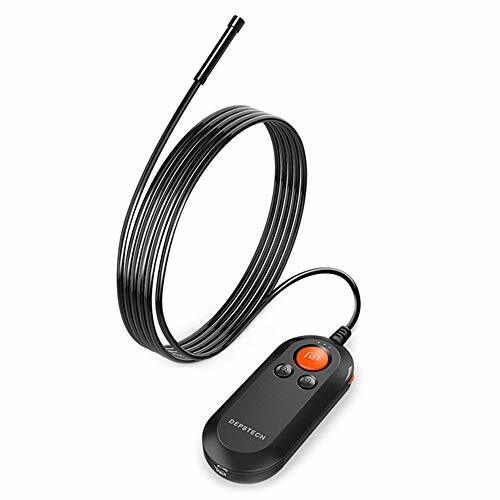 The wireless endoscope can make your life more convenient, fit for HVAC inspection, vent pipe, machine equipment, engine, automotive, boat, construction sites, wind turbines, aircraft inspection, also you will get 4 additional accessories that are mirror, hook, screw cap, magnet and they can help you solve specific problems. The endoscope is equipped with an IP68 waterproof glasses camera probe whose diameter is 8mm, a 3.5m long flexible semi-rigid cable, and 8 adjustable LED lights so that it can accurately check the narrow gap and the position hard to find from any angles. Wireless inspection cameras seem to have gotten very popular in recent times. A good model to consider is the one made by Power. It’s a wireless inspection camera that has some promising features including a long cable fitting for some of the more difficult applications. Snake camera With flexible semi-rigid cable, the WIFI endoscope camera is ideal for more control over the direction of the camera, snake camera can bend and hold the mold to access a variety of limited space. Please note that a local wifi is not required, the wifi box creates its own wifi network. The camera on this model is a 2 megapixels CMOS which offers HD videos and snapshot images (resolution: HD 640×480, 1280×720). Due to the fact that this is a wireless model, it’s incredibly easy to set everything up. The connection with any Wi-Fi enabled device is simple and to make things more convenient, Power has a dedicated app that you’ll have to install. Scan QD code in the user manual to download the app, connect your device to the endoscope android or endoscope iPhone via wifi. The video appears on the screen of your device. 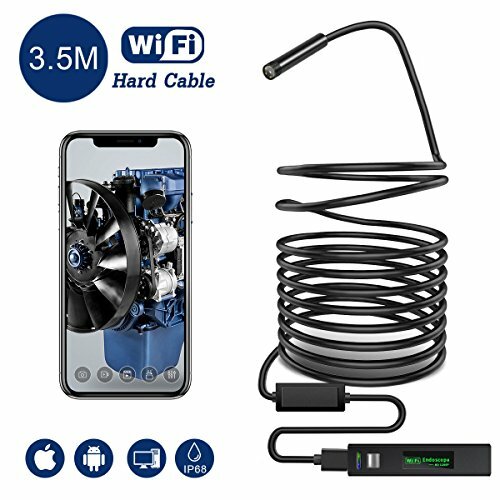 This wifi endoscope can be used for HVAC (heating, ventilation, air conditioning) inspection, vent pipe, engine equipment, engine, cable management, automobile/boat/aircraft or aviation inspection & maintenance, automobile or vehicle, etc. IP67 waterproof level makes it accessible to more places. Boasting a very high level of brightness and a certain crispness of the image quality, this wireless endoscope is unlike other traditional endoscopes in the market. 3 adjustable resolution(640×480, 1280 x 720, 1600×1200) provide HD snapshot, JPG image and AVI format video of unknown, mysterious places where human eyes are difficult to catch. 8mm diameter waterproof camera, after installing the waterproof nut, the endoscope achieves to top-level IP68 waterproof. It’s fully waterproof and dustproof. Coupled with the flexible cable, it’s clear that this endoscope was built to last. 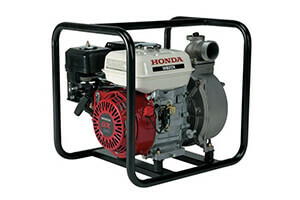 It’s geared towards more demanding users in terms of reliability. The cable is not rigid enough compared to other models so it can be less useful in certain situations but that’s about the only downside of this unit. 3.5M(11FT) Semi-rigid cable can bend and hold its shape to make the inspection camera get into a wide variety of confined places, such as curved holes and pipeline. With a pick-up tool and mirror, hook, magnet, 8 adjustable LED light on the camera, more convenient and clear. The best observation distance is about 1.2Inch-3.2Inch. Being too far or too close may both affect the image/video quality. This device can be very versatile as it fits many applications, including more professional uses. 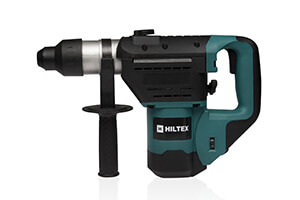 It’s suitable for personal issues at home, for repairs and maintenance jobs but it can be used by many professionals who need to inspect leaky holes, automotive parts, clogged pipes, and all kinds of narrow spaces that are not accessible by usual means. 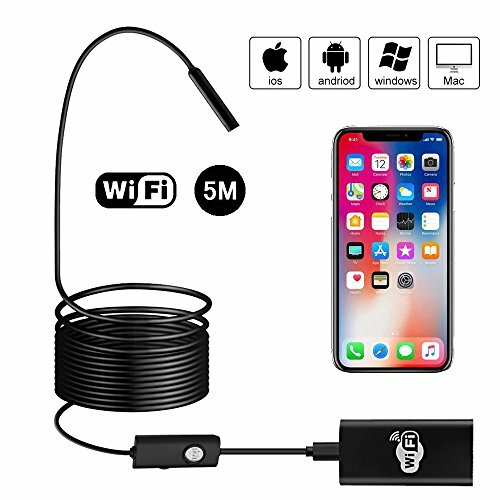 This wifi borescope has its own signal, just turn on the WIFI box, it can be easily connected with your smartphone via WIFI. The only thing you need to do is to download and install the compatible APP “ImageKit “on your device. Featuring a performant camera and a solid semi-rigid cable, YELLIN WiFi Endoscope is a waterproof investigation camera with a solid potential for checking out certain areas that aren’t easy to access by conventional means. 5M cable can be bent in the right direction and hold its shape well. It is widely used for checking pipes, holes, vent, air conditioner, car engine, machine, finding lost things etc. Children can use it for observing little things, plants and flowers. Providing with very clear pictures and real-time video, YELLIN comes with 8 LED lights with adjustable brightness for inspecting dark areas. The wireless set-up is done in a straightforward manner. No need for adapters or cables as this wireless device can be connected to any Wi-Fi enabled unit in your possession. With built-in WiFi spot, YELLIN works with Android devices which operate using Android 4.4 or later, as well as iOS products that operate with iOS 6.0 or more recent versions. A solid tool for obtaining pictures and videos during various investigations, this model is a nice choice for a high-quality endoscope. Instead of using bulky adapters and long messy cables, this inspection camera for Android can be controlled by an app on your smartphone itself! 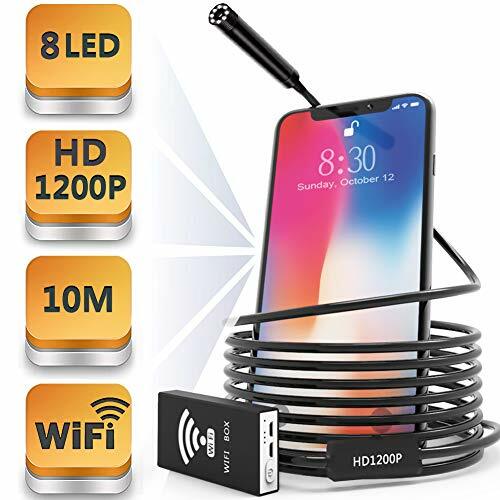 Without using extra adapter or cable, this Wireless Endoscope Camera can be easily connected with your smartphone or tablet via WIFI after you download and install the compatible APP “HTwifi” on your device by Scan the QR code on the manual. A 5M bendable semi-hard durable wire with the ultrasonic welding adjuster make it better than other soft. it could bend and hold its shape to access confined place, such as curved holes or pipes. This camera has a view angle of 70 degrees and focal distance of 4-6 cm (which is perhaps one of the best for all products on the market). 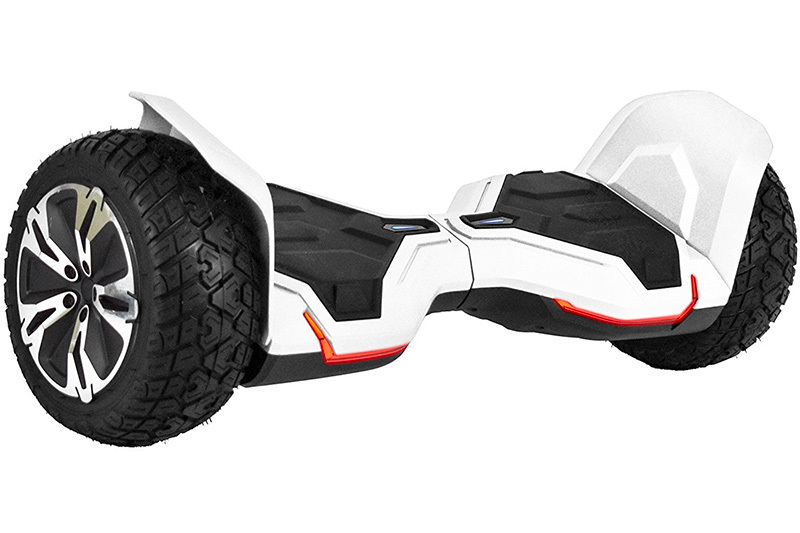 It also comes with a 5-30 meters transmission distance and a battery capacity of 750 mAH. A turning wheel to adjust the brightness of six LED lights, not afraid dark area. IP67 Waterproof Camera can inspect area under water. 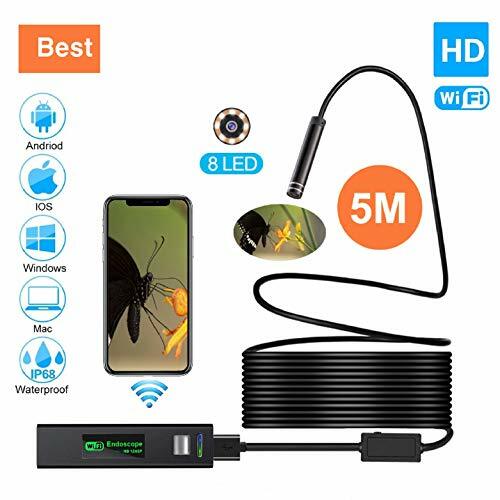 This is a WiFi Version endoscope/borescope with good price and trust quality. It’s the best choice to be your update endoscope/ borescope camera. This newest type Depstech wifi endoscope has surpassed the traditional endoscope using limitation for iPhone user. It can work perfectly with Android 2.3+ and IOS 6.0+ smartphone. Besides, this endoscope can support 3-4 device to be connected simultaneously to view the live inspection photos or videos. A versatile endoscope, this one can endure lots of wall inspections or bathroom pipeline investigations thanks to it IP67 rating which makes it waterproof. 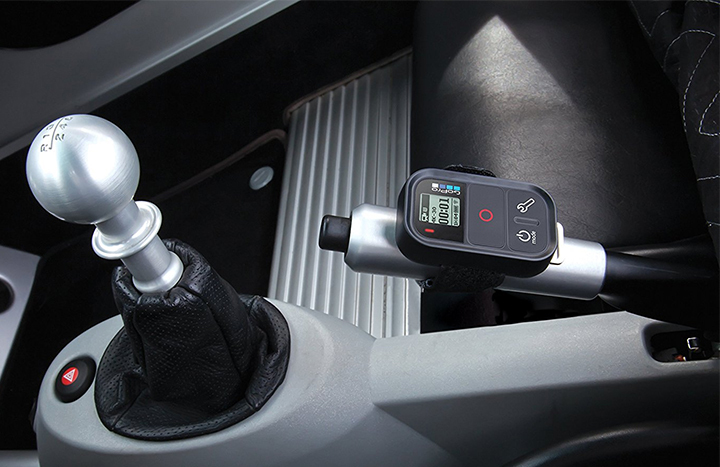 The probe has a 0.28-inch diameter for exploring difficult-to-reach places like a car engine for example. A bendable semi-rigid cable has been integrated to enable the endoscope to hold its shape and access a wider variety of areas. Built-in 6 adjustable LED on the camera tip helps to improve visibility in dark or low-light areas. The LED intensity can be adjusted since there’s a brightness control wheel on the main wifi box. The art of 1200HP camera allows you to capture image or record video at a close range up to 1600x1200P resolution. The captured photos/videos will be saved to phone album automatically. 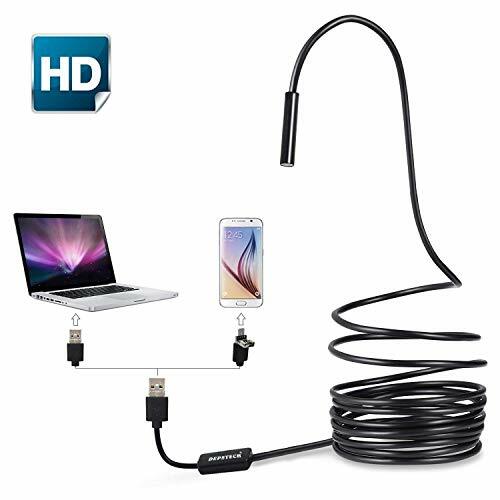 The price is more affordable than wireless versions, so this endoscope is especially recommended for those on a budget. It’s good to know that this manufacturer also has a solid customer service so in case you have any issues with the camera, they’ll rapidly provide a solution. 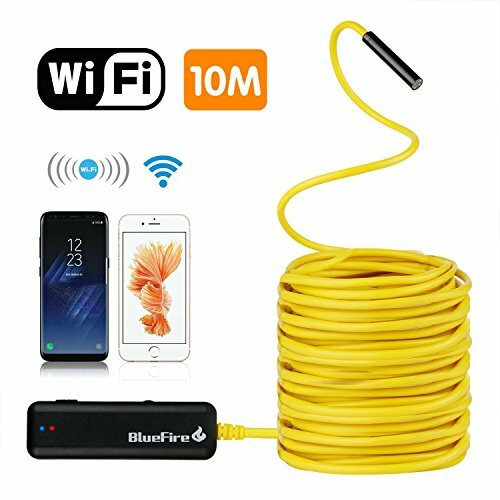 Using the latest Wi-Fi technology and focused on providing a quality cable and camera sensor, the BlueFire endoscope is an excellent tool for many applications like home inspections and industrial repairs. It records videos and takes pictures quickly and efficiently and the long and durable cable is yellow to better contrast with dark working environments. The semi-rigid cable is great for allowing more control of the direction of the inspection camera, especially as this tool in intended to get into small spaces that would otherwise be near impossible to see. Comes with 2 megapixels CMOS HD camera, 3 adjustable resolution and 6 adjustable LED lights provide HD videos and snapshot images for the snake camera. 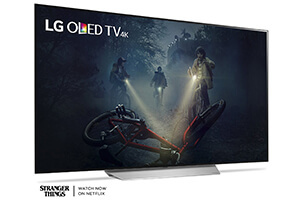 The camera can get hot when the LED is set to the brightest settings but this is not something that will affect the performance or the lifespan of the device. A solid quality endoscope, the BlueFire investigation camera is easy to use and offers nice image quality adequate for examining hard-to-reach areas. A satisfying buy in all regards, this endoscope is a practical tool that shouldn’t miss from the equipment of any field engineer or HVAC technician. 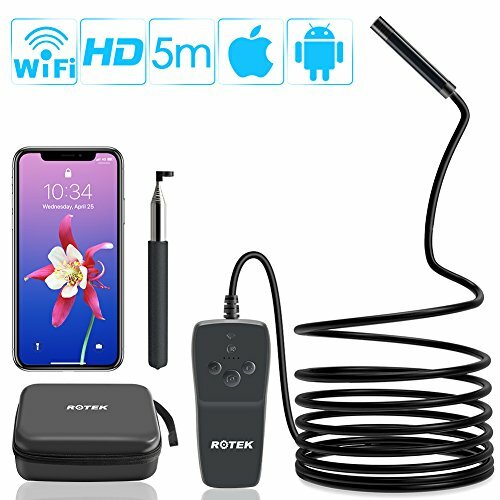 Rotek Wireless Endoscope is an external camera which helps you inspect car engine, water pipes, and other damp environments. It works on latest wireless connection technology. It has an ability to support 3-4 mobile phones to watch at the same time. ROTEK wireless endoscope camera can works in various types of environment, suitable for inspecting underwater objects, pipe inspection, automotive maintenance, industrial testing, home and professional use. And the semi-rigid cable and 3ft telescopic pole helps reach far and confined place. Different from others, the borescope inspection camera not only supports Android 4.2+ and IOS 8.0+ mobile phone, tablets but also support 3-4 phones to be connected simultaneously. With 2.0 Megapixel 1080P Full HD sensor, the wireless inspection camera offers you a wonderful experience of recording a clear close range HD video in AVI format and snapshot image in JPG format with three adjustable resolutions 640 x 480, 1280 x 720, 1920 x 1080, 8 adjustable LED lights on the camera tip improves visibility in dark places. 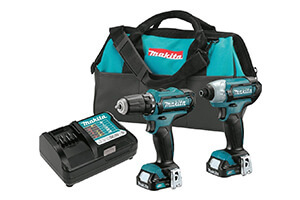 The price is excellent considering the value provided by this useful tool so before you look at the other products, check this one out. If wireless models don’t look like great choices for you, maybe going with a USB model like this one from Depstech is a better idea. It has a special convertible design so that it can connect to both computers with a USB port or to smartphones that lack a USB port. There’s no need to purchase a special adapter as this model can convert to a micro USB design in no time. Semi-rigid cable can bend and hold its shape to access a wide variety of confined place to meet with different user needs. Adopting 2MP sensor, it greatly enhanced the image resolution and noise control, makes the captured images and video much clearer. The Super Hi-Vision CMOS sensor boasts 2 megapixels and the special Blue LED technology from Depstech which will deliver a solid image quality. It can be important depending on the work to have a good resolution of the recordings and the captured photos. You can see details more clearly that way and it can make all the difference. The camera chip offers good performance for filming videos at 30fps. Along with delicate attachments, NTC85S will fix many problems in different respects. With this helpful guide, it becomes easy to recognize and purchase the tool that best suits your purpose. Inspection cameras are a great invention and should be utilized more and more. So which one will you be getting?